The Tuesday night track workout is the main focus of the club. From mid-October to mid-March, track practice is held at Wakefield High School in Arlington, and from mid-March to mid-October at T.C. Williams High School in Alexandria. The goal of track workouts is to increase strength, endurance, and speed. The sessions last for about an hour. 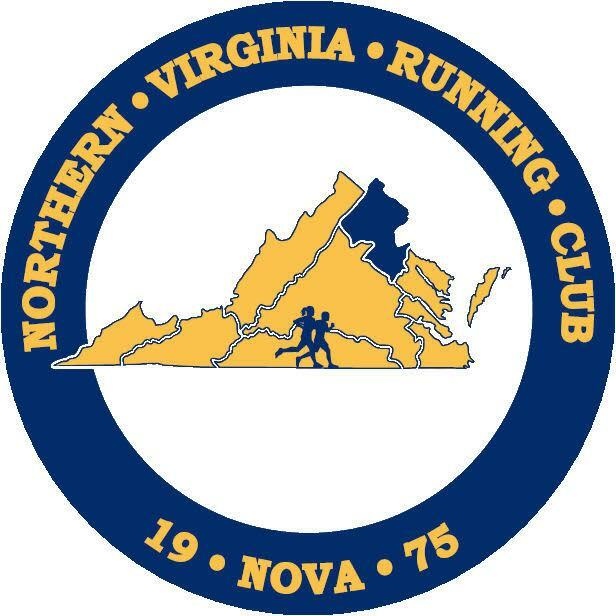 NOVA Coach Jerry Alexander designs and oversees the workouts, during which he advises on pace, race preparation, injury prevention, and running form. We get, on average, about 30 to 40 people per workout.